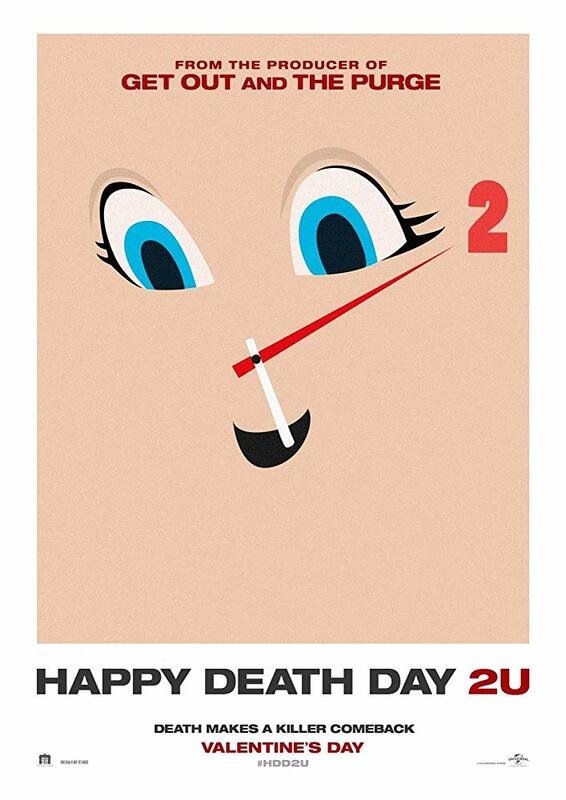 This is definitely a week of double features! The Balboa Threatre's Rewind Wednesday and Castro's sporadic noir screenings are both being doubled while keeping in theme. 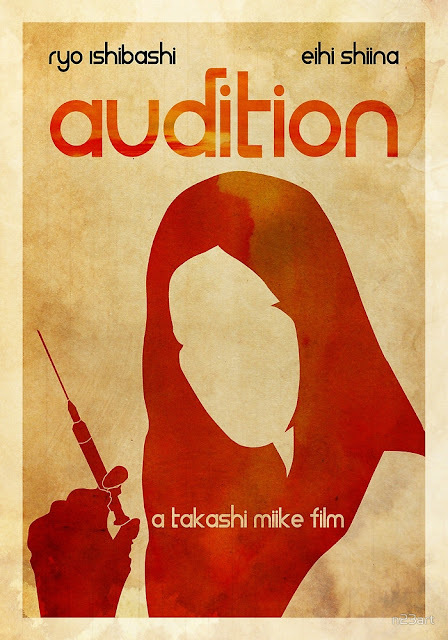 But before we get there, we're getting a completely restored screening of Audition at the Alamo's Terror Tuesday, concurrently with its release to bluray on the same day. 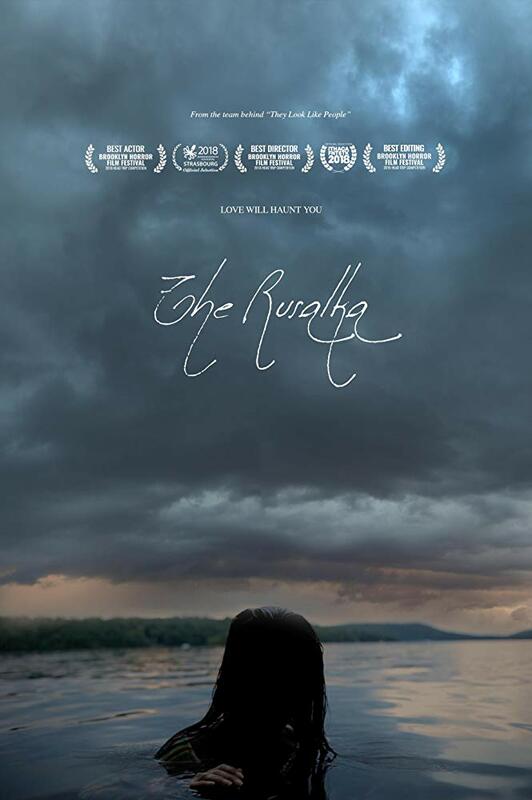 SF IndieFest winds down at the end of this week, but not before you get another chance to see The Rusalka, which we saw Sunday night. It's from the same team who brought you They Look Like People, which if you have not seen you should. It's a slow building, eerie gem that really gets in your head. You don't know who to trust by the end of it. The Rusalka has a somewhat similar slow and heavy atmosphere, although it's a completely different movie. 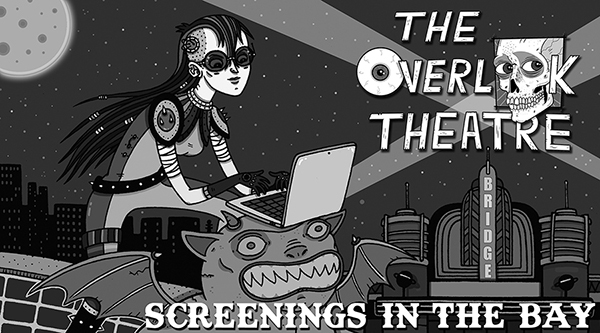 It's screening one more time at the Roxie and I recommend you don't miss it. The week ends with two nights of The Thing screening at Midnight Madness at the Clay Theatre, and the release of Happy Death Day 2U, which we'll be checking out on Thursday. Harold, the 20-year-old son of a wealthy, neglectful woman, tries to gain attention for himself with various hilariously staged "suicides." Obsessed with death, Harold meets a like-minded 79-year-old woman named Maude. 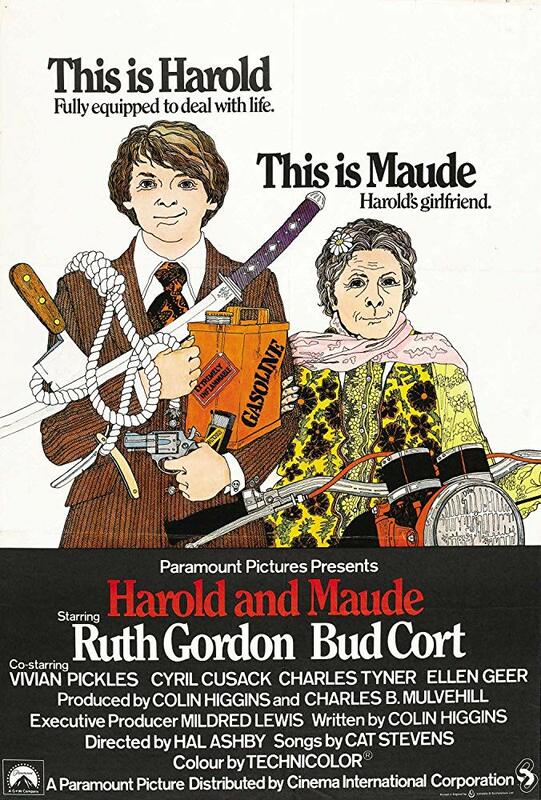 Harold and Maude become inseparable friends, both helping each other out of various personal travails. 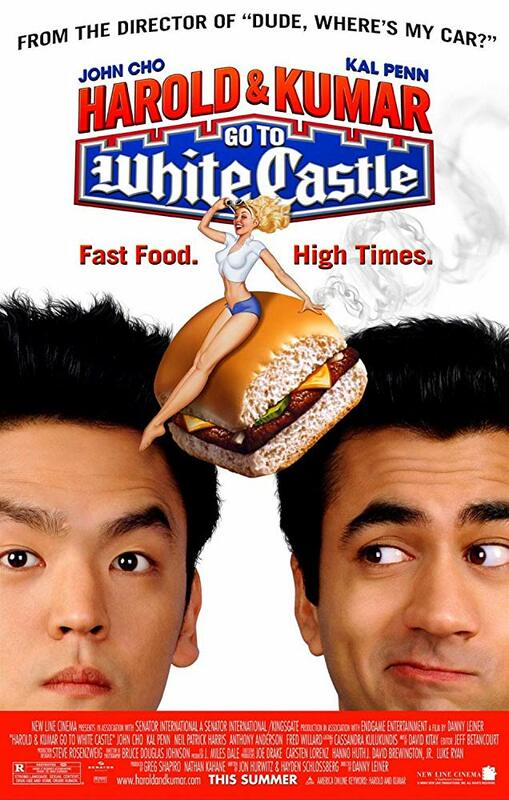 Directed by Danny Leiner, Harold and Kumar Go to White Castle follows the life-changing (and mind-altering) journey of Korean-American investment banker Harold (John Cho) and Indian-American medical-school candidate Kumar (Kal Penn). Both underdogs, Harold and Kumar decide to spend what would have been an otherwise uneventful Friday night satisfying an oddly intense urge for White Castle hamburgers. However, finding a White Castle proves a highly difficult task, and the two friends wind up on an epic road trip of deep thoughts, deeper inhaling, and enough half-baked, politically incorrect philosophizing to outweigh a White Castle value meal. 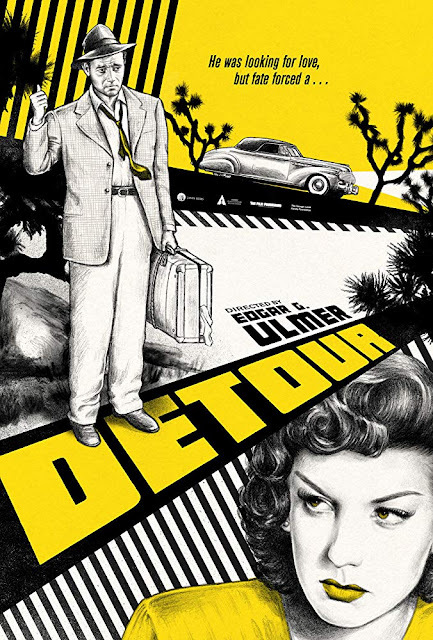 Detour, called by many the ultimate "film noir," made on a shoe-string budget, and utilizing "night-for-night cinematography, creates a bleak, uncompromising, pessimistic nightmare world where its inhabitants can expect neither mercy, sympathy or justice. Al Roberts (Tom Neal) is the piano player in a sleazy New York nightclub. Sue (Claudia Drake) his girlfriend seeking stardom, leaves for Hollywood. Al follows, hitching a ride with a talkative, drug-addicted businessman who mysteriously dies during the trip. Al, frightened that he will be blamed for the death, hides the body in a ditch and assumes the businessman's identity. Two men on a fishing trip pick up a psychopathic fugitive with an intense hatred of humanity in this relentlessly suspenseful thriller directed by Ida Lupino and written by Daniel Mainwaring (Invasion of the Body Snatchers). 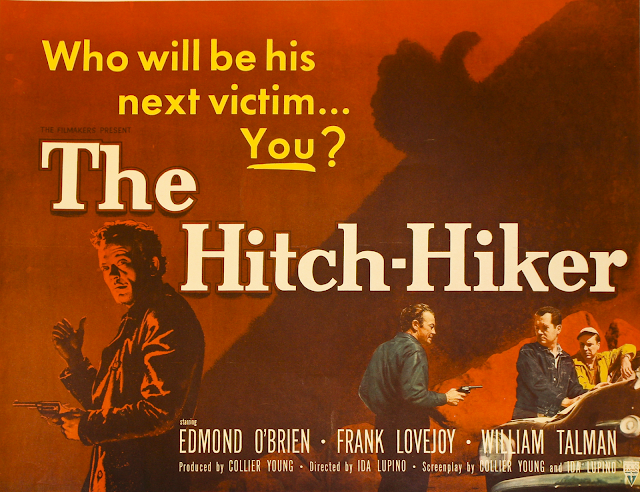 Ray Collins (Edmund O'Brien) and Gilbert Bowen (Frank Lovejoy) are on their way to a relaxing weekend on the lake when they make the fateful mistake of giving a ride to Emmett Myers (William Tallman), a ruthless killer on the run from the cops. As a young child Myers was severely abused, and now he's determined to make the world suffer for the atrocities committed against him. 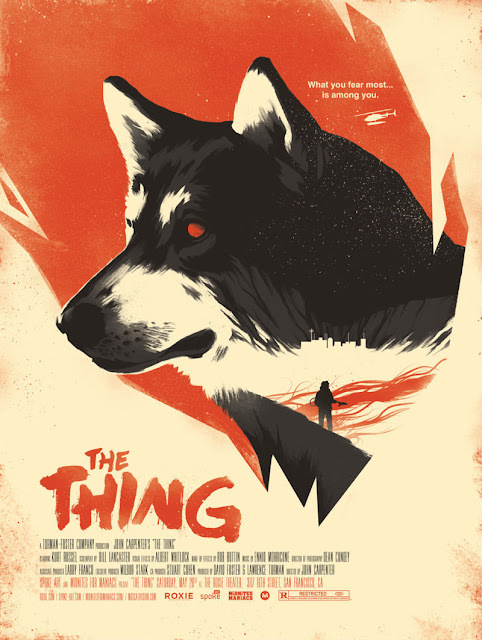 An unrepentant sadist, Myers repeatedly uses his faulty eye (which is permanently open) to trick his two terrified victims into believing they have gained the upper hand in the tense stand-off, only to turn the tables on them at the last second. Inspired by the horrific crimes of real life mass murderer William Cook, who was eventually executed in San Quentin. "It's the first week of winter in 1982. An American Research Base is greeted by an alien force, that can assimilate anything it touches. It's up to the members to stay alive, and be sure of who is human, and who has become one of the Things." Young and beautiful Sascha discovers her dream life of luxury, recklessness and fun comes at a price when she is welcomed into the "family" of her drug lord boyfriend at his holiday villa in the port city of Bodrum on the Turkish Riveria. 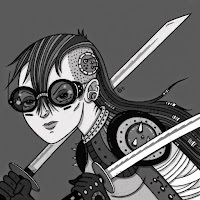 Physical and psychological violence are a way of life for this gangster family, but when the velvet veneer is stripped raw to the bone, Sascha's eye drifts towards the "normal" life she is leaving behind--is it possible she could still be accepted by polite society? Skype Q&A with director Isabella Eklöf after the Fri., Feb 15 show! 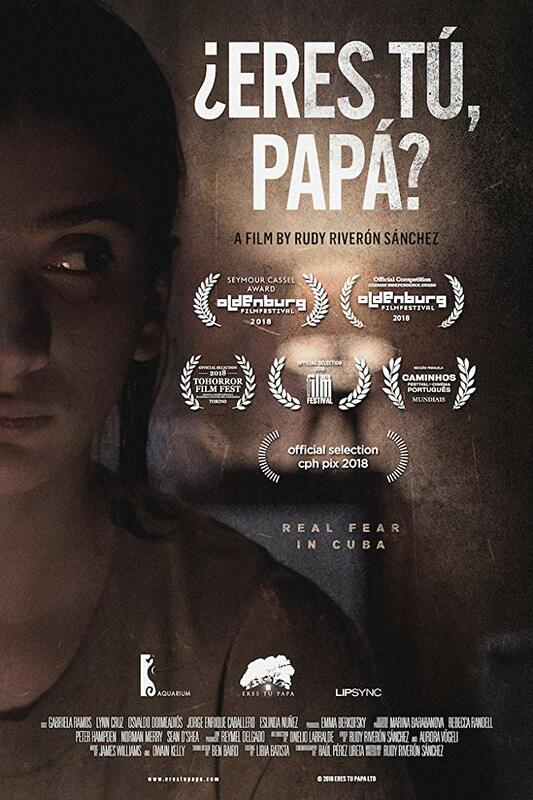 When her father goes missing, 13 year old Lili uses a spiritual ritual to find him but she gets it wrong and her life turns into a nightmare.